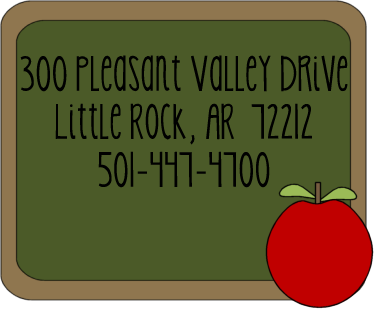 In the fall of 1978, Fulbright Elementary School opened its doors to serve the educational needs of families living in West Little Rock. 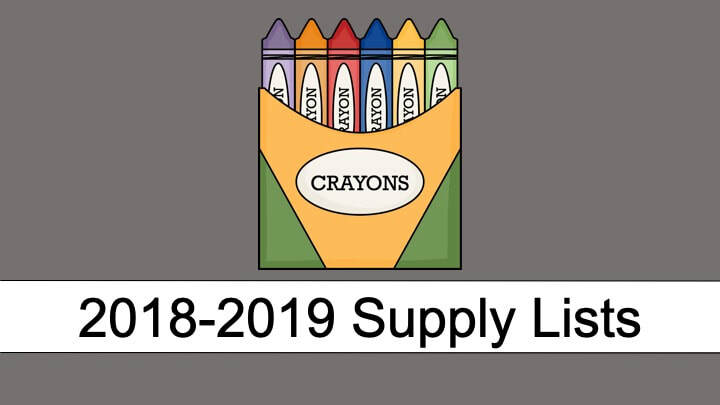 The school, named for Senator J. William Fulbright, proudly continues to provide a stimulating, nurturing learning environment for students in Pre-K through fifth grade. At Fulbright, students and their families experience a high standard of learning with varied opportunities to ensure the growth of all students. Fulbright’s building design is unique. Each grade level is housed in modular pods of four classrooms with common work areas for teachers. This encourages teacher collaboration and builds a strong sense of community with the students. Fulbright students have access to the latest technology trends and products in the school’s computer lab which has 28 updated computers as well as a SMART Board. In addition to the lab, students have access to computers in their classrooms. Each classroom is equipped with a digital projector and SMART Board. Most classrooms also have document cameras and projection systems. 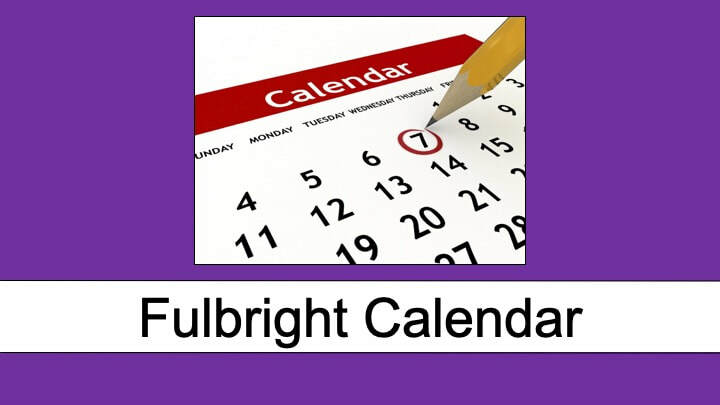 Fulbright Elementary faculty and staff invest a great deal of time in professional development, workshops, book studies, etc. in order to provide students with the most up-to-date educational opportunities. These include a gifted enrichment program for all students in kindergarten through fifth grade, a separate pull-out program for gifted and talented students in third grade through fifth grade, Spring Training for ACTAAP for students in grades three through five, teachers trained in the latest trends in technology, a well-rounded special education team (speech therapists, occupational therapist, special education teachers, and resource teachers), an active fine arts program that showcases student talent throughout the year (the Joy Choir performances and auctions and galleries on Arts Night), an after-school tutoring program in literacy and math, a dynamic student council association, well-trained student ambassadors, a cheerleading squad that competes locally and cheers at area sporting events, competitions such as Mathletes, Spelling Bee, National Geographic Geography Bee, Quiz Bowl, and Science Fair, and an on-site after-school care program. 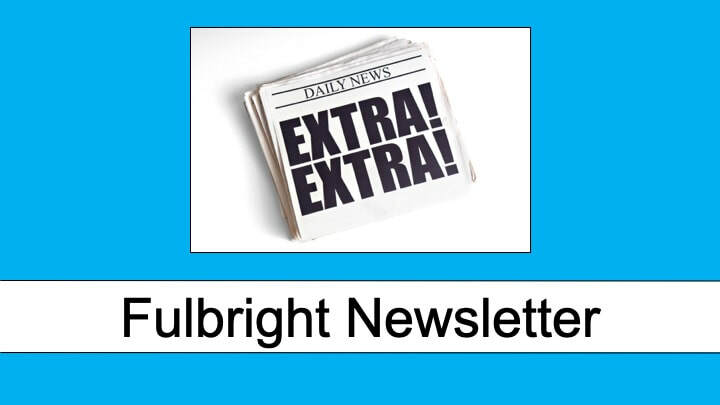 Fulbright counselors are dedicated to helping students develop emotionally, socially, and intellectually, while the coaching staff works on the physical needs of the students. Fulbright’s Media Center is a place where students are inspired to read, research, and explore! Dedicated to cultivating life-long learners and readers, the media specialist works with students on the production of the morning news which streams into the classrooms each day, boosts reading through the Accelerated Reading program and quarterly AR Store, and encourages exploration by aiding students with research on the media center’s computers. These are but a sampling of the rich, comprehensive learning opportunities available at Fulbright Elementary. As evidence to their dedication, the teachers, support staff, and volunteers at Fulbright have earned district, state, and national recognition and awards, including the Marian G. Lacey Educator of the Year award. Several teachers hold National Board Certification for Professional Teachers. Many have been recognized for their exemplary work in various facets of education. 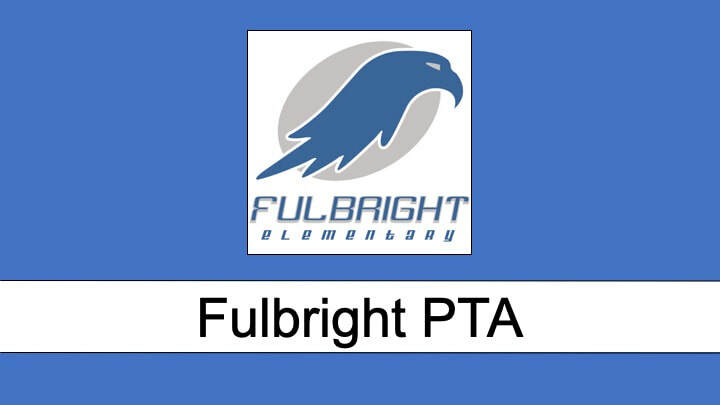 Fulbright’s PTA is an organization whose members’ efforts are vital to the everyday workings that are necessary for a smoothly running school. 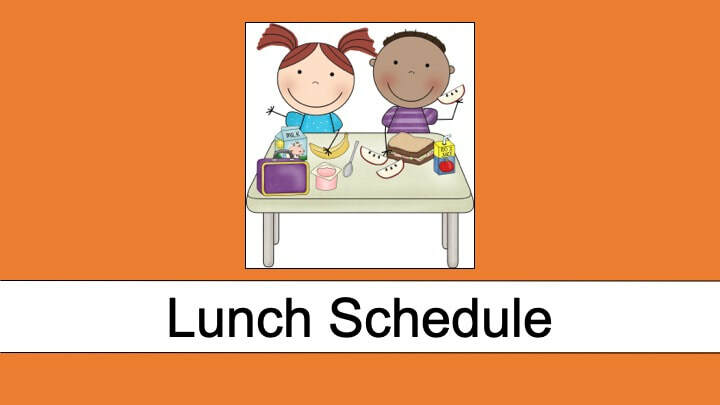 The PTA sponsors a number of events throughout the year, such as Grandparents Day, Book Fair, Field Day, Fifth Grade Celebration, Kindergarten Social, Fall Carnival, and Teacher Appreciation Week to name a few. Members volunteer in the AR Store, pop popcorn, and make snow cones for the After-the-Test party, help display artwork for the Arts Night, and much more. To insure the students’ safety, security cameras are located both inside the school building and outside at all crucial areas. New safety systems are in place which further protect the students. Fulbright Elementary School proudly celebrates thirty-seven years of service to the families of West Little Rock. 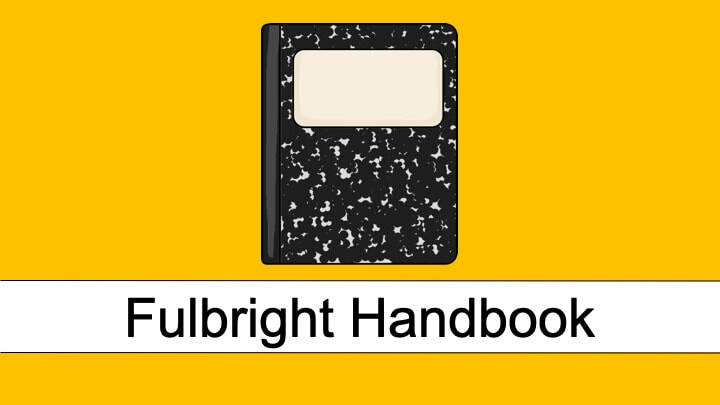 Students attending Fulbright can expect consistent, focused lessons and experiences in an environment conducive to learning.